84 klientów oceniło ten produkt na 5 gwiazdki. You all know this scenario: the guitarist and the bass player are already leaving the venue with the two pretties girls tonight, while you are still pulling down the cymbals. Well, one day I said: "enough". I started with little, rubber grommets you insert into the cymbal hole that eliminate the need for felts and wing nuts - not available in Europe, I'll have to drop Thomann a line and encourage them to import them. But I had no solution for the hi-hat. Unscrewing the nut, then dropping it under the drumset on a poorly lit backstage after the concert and crawling on all fours looking for it... Finally somebody thought of a quick release clutch. There are 2 models out there and I now have both. The first one disappointed, because it requires pulling the end nut in the direction of the cymbal, which assumes using felts - I don't, I use little rubber hemispheres by Pearl. So it's a struggle. Now I got this model by Gibraltar and it's brilliant. One touch cymbal release, but at the same time very secure, no chance of the bottom nut loosening while playing, like in traditional hi-hat clutches. When you first examine it it may seem like the bottom nut comes off TOO easy. But it doesn't while playing - it's rock solid. A really, really clever design. PROS: super easy to use, cuts down the tear-down time, eliminates the lost nut rolling under the set, eliminates the bottom nut loosening while playing. CONS: felts. I hate felts. They compress unevenly and you can't maintain your perfectly parallel hi-hat cymbals for a perfect "chick" (if that's your thing). But that's a common thing with most clutches and fortunately replacing them with a rubber equivalent is cheap and easy. The best Hi-Hat Clutch I've used! This Hi-Hat clutch is the best solution for any drummer out there! 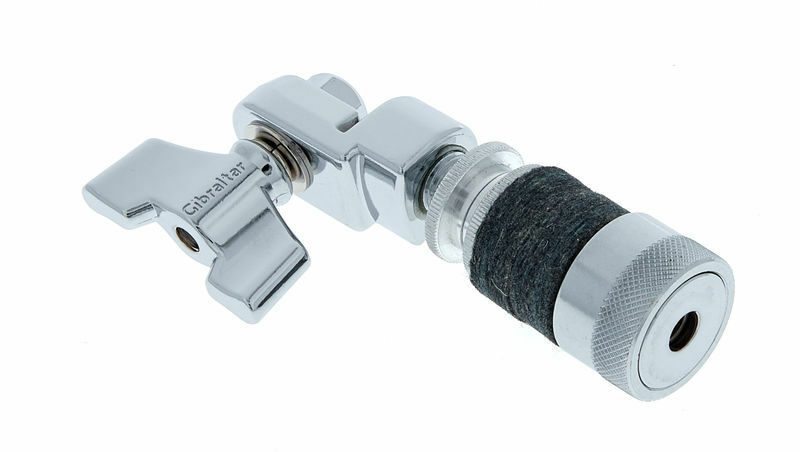 What really sells this product is the quick release system because personally, and I'm sure many other drummers have experienced this, it can become rather tedious twisting your hi-hat clutch off every time you need to take your cymbals off. This system makes it so much easier as you just have to pull it off and push it back on! 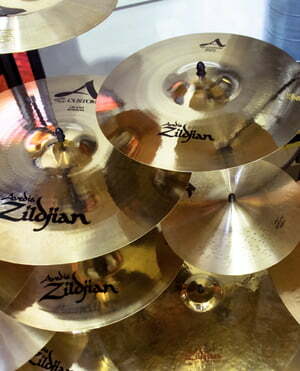 This reduces the time taken greatly and the system doesn't affect the ability to tighten your hi-hat. Additionally, the new clamping system (pulling the hi-hat rod rather than pushing it to tighten) means your hi-hat never comes undone. The overall quality is excellent and I'm sure it will last me for a very long time! A strong recommend for an easy yet reliable system for your hi-hat! ID: 290696 © 1996–2019 Thomann GmbH Thomann loves you, because you rock!